What is Auto Instagram Likes? 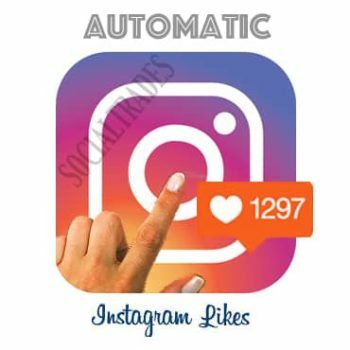 Auto Instagram Likes is a service provided by SocialTrades to allow customers to purchase LIKES in advance for future posts. This allows customers to spend less time buying LIKES individually. Start posting photos/videos once order status becomes “Accepting Uploads”. 1. When will my photos start receiving LIKES? : Once the order is set to “Accepting Uploads”, any newly uploaded photos will receive LIKES. 2. What happens if I delete my photo after uploading? : The quota will be used since Likes has been delivered. There is a minimum purchase of 5 (five) Photos/Videos Likes to be purchased in advance. Do you know we have a subscription service? If you can’t find the service you need, create a ticket and request a custom plan.